We are so proud to have been a part of this amazing event! 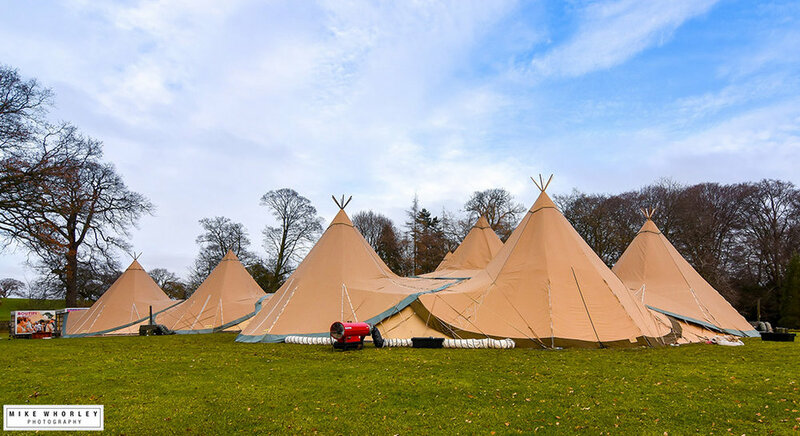 9 stunning tipis linked together and filled with 400 guests all raising money for a fabulous charity. A whopping total of £57,000 was raised for The Harrogate Candlelighters, children cancer charity. The money will be going towards renovating Brandon Cottage where families will be able to stay when their child is in hospital. This goes along way towards the £250,000 target, which is being match funded by the Kentown Wizzard. We worked along side the mouth watering Crackerjack BBQ who’s food was out of this world! 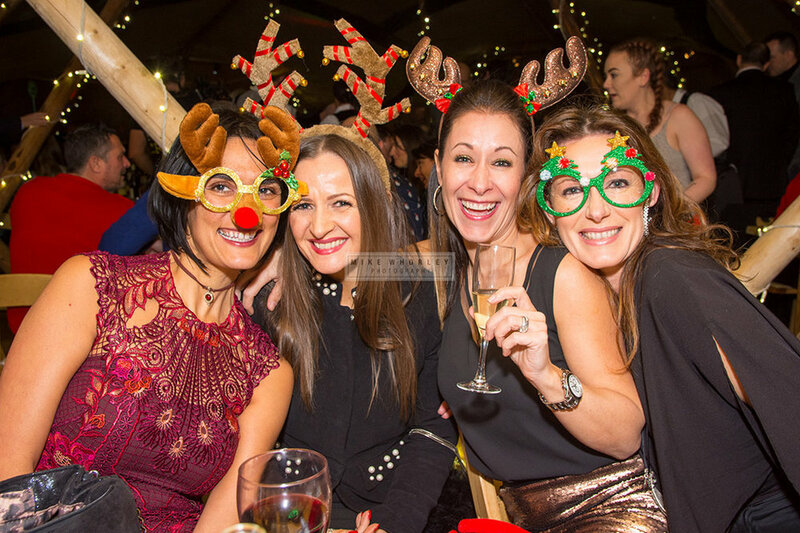 Amazing evening, enjoyed by all, and captured by the extremely talented Mike Whorley Photography.